Geometry | Mrs. Arsenault's Blog! Kindergarten students need be able to name basic shapes and use position words. Students need to understand what a 2d/3d shape is and be able to analyze describe each shape using appropriate mathematical terms. Students will compare/contrast 2d/3d shapes and build models. We had an awesome time creating 2d and 3d shapes out of toothpicks and marshmallows! The Kinders did an amazing job and were able to describe their shapes using mathematical terms. CCSS.Math.Content.K.G.A.3 Identify shapes as two-dimensional (“flat”) or three-dimensional (“solid”). 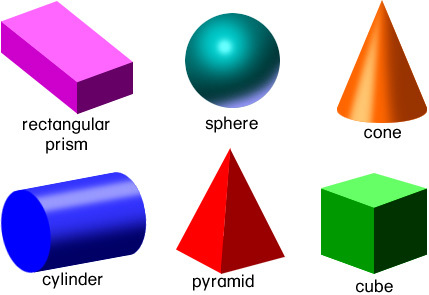 CCSS.Math.Content.K.G.B.4 Analyze and compare 2d and 3d shapes, in different sizes and orientations, using informal language to describe their similarities, differences, parts (e.g., number of sides and vertices/“corners”) and other attributes (e.g., having sides of equal length).